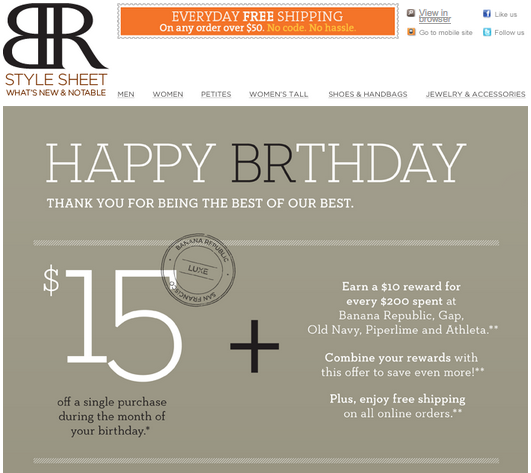 Last week was my birthday, and a few retailers stood out, sending me personalized communications, timed appropriately with a birthday message. I believe that many more retailers know this information since I have provided it to them in the past, and I was actually surprised that only a small handful took action, sending me a triggered email. I can definitely say that these emails caught my attention, got me to open, and increased my positive feelings toward these brands. 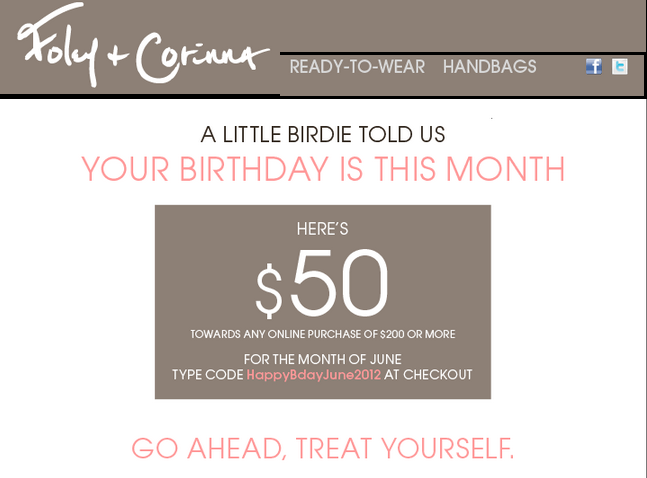 Foley+Corinna and Banana Republic went a step above and beyond, including an additional discount code to use during my birthday month. Brooklyn Bridge Boot Camp offered me a free class which I thought was a nice touch and a great example of how even small companies can take advantage of the information they know about you to create customized experiences. subject line: Happy Birthday to Youuuu! The only somewhat negative association was that Vanguard emailed me asking me to verify beneficiaries which seemed a bit distasteful. Similarly, my husband received a solicitation from a cemetery on his birthday, trying to sell plots. Not exactly what you want to think about on your special day! Retailers using iphones – I only noticed this at one retailer (C.Wonder) but that may be because my mom and I didn’t transact at many of the stores we visited. At C. Wonder though, I was impressed by the device they used to process our transaction. 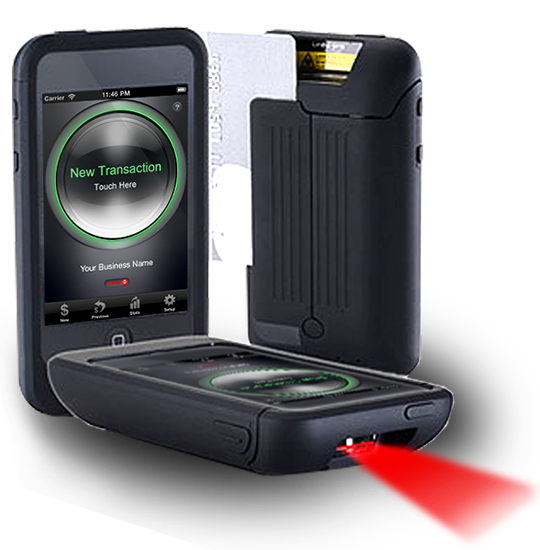 They used iphones encased in some type of device that made it possible for them to scan barcodes and check-out shoppers at any place on the sales floor, not requiring the associates to stay behind the cash-wrap. It was more complex than a Square device, but seemed similar in functionality. The Apple store uses a similar technique but I haven’t seen this as widespread quite yet.I only imagine this will become extremely prevalent in the future. Option to email receipt – Similarly, it seems to be a more common option to have your receipt emailed to you instead of printed. We experienced this at Bloomingdale’s, and I’ve also had this offered previously at Banana Republic. For retailers, this gives them another way of obtaining your email address and linking your transaction to it, and for consumers, an easy way to keep and maintain records of what you purchased, facilitating easier returns. I do find it a questionable practice if the retailers don’t make it explicitly clear that your email will also be added to their mailing list. Streaming fashion shows – Tibi, Chanel, and Mackage all had large monitor displays incorporated into their stores streaming their latest runway shows. This gave a feeling of excitement and lured shoppers into feeling like the items they were touching on the racks were more “legitimate”, providing inspiration and a feeling of exclusivity. Also the fashion shows themselves cost so much to produce, it’s sensibleto repurpose the content and turn it into a store display. This tactic is most easily used by designer brands, but seems that more middle-market retailers could create their own “fashion shows” and play the content in stores or on their sites, potentially generating similar or even greater levels of excitement for their shoppers. I’ve seen Banana Republic do this in the past (airing their fashion show in-stores) – there may be opportunity for other retailers like LOFT, White House Black Market, Anthropologie to take a similar approach. It seems like their consumers may get excited about this idea of seeing the clothing on some type of runway models, even if it isn’t an actual show from Mercedes Benz Fashion Week. “Coming soon” signage -Walking down Mercer street, on one block alone there were multiple “X store – opening soon!” signs covering the windows of soon-to-be-non-vacant spaces. Both Joie and Equipment are opening physical stores, and the signage got me excited about these pending arrivals. I also noticed this week in Time Warner Center (Columbus Circle) similar signs for H&M and a new location for C.Wonder. This signage seems effective in terms of attracting attention and building anticipation among people who will likely become the most frequent shoppers, people who work or live in the area and repeatedly walk by. It also gives a feeling of “in-the-know” as these shoppers can claim that they knew the scoop on what was soon to be landing in the neighborhood. All in all, I think the signage is a wise (and likely cost-effective) move as a way to use the space that has been leased to promote the existence before the stores are physically ready to open. This isn’t a new development (stores/restaurants have done this for years, even within malls), but seems that the signage itself has become more creative, large (filling entire windows) and bold. For instance, this past weekend, I set foot in a few physical retail stores for just that – research. My husband needed to try on sunglasses and running shoes that we had no intention of purchasing at that time, but wanted to compare against one another and note sku numbers for online follow-up. Urgent need. If I absolutely need an item by a given date, regardless of the category. With more retailers offering same-day or 1-day shipping for low or no-fees though, even the case of urgent need is being addressed, making online shopping more compelling. Commodity/low-priced goods: For items like laundry detergent, toilet paper, batteries, toothpaste etc I’ll still often run to the corner store to purchase. It really relates back to urgent need though, because if it can wait, Amazon Prime (with free shipping) is as nearly good an option. The downside to Amazon Prime is that they often require buying in bulk to get the free shipping, so when I only need a small quantity/volume, sometimes running to the store is a better/more economical alternative. Food/groceries: Even for this category, we have shifted much spending online (thank you, Fresh Direct). Popping into the corner market to pick up a few things for dinner does require less planning than to order and schedule ahead/wait for delivery, and there is wider selection. But largely, this relates to point #1. Locally offered item: If an item isn’t available online or is from a unique establishment I support, it does provide me with more reason to purchase in store. Despite my desire to get the best price (often found online), I am a supporter of local businesses, which does create a personal tension for me when sometimes making these buying decisions. A few years back, I remember the retailer Nau was stocking just one of each piece of clothing in their store, treating it more like a showroom (similar to shopping for a car). The intention was to reduce their footprint and prioritize the environment, as well as reduce inventory costs. If you wanted to purchase the model item from the store you could, or you could receive a discount if you waited a few days and instead had inventory from the warehouse shipped directly to you. I’m not certain if Nau is still proceeding with this model, but I was intrigued. Seems efficient and cost-effective in terms of inventory and keeping it all centralized so it doesn’t sit in the wrong stores. I wonder if this “showroom” model would ever become more mainstream in the future, as more shoppers like me use stores primarily for research. Despite my personal bias and overall welcome embrace to this approach, I am guessing that it will never become so common since most people like immediate gratification or have an urgent need, reasons driving them to shop in stores to begin with. I popped into a few stores in my neighborhood last week and noticed something I don’t always note as prominently — the sounds. Perhaps because I was shopping alone this stood out to me more than usual, but above all else (including the service, visual displays, and promotions) I was struck by the music playing, and the overall mood it cast as I shopped. Stop 1: LOFT. I had to return some shoes I purchased online that were slightly too big so this was more of a quick errand than anything. But the music playing in the store was upbeat, fun, summery and actually led me to stick around and do a loop through the store and even try on a few things before I left. It wasn’t necessarily musical artists I readily identified, but the overall tone/feeling/vibe instilled was a happy one. Kept me captive for a bit longer. Stop 2: Banana Republic. Similarly, I went in the store to return a shirt I bought last week. While standing in line for the register, I found myself tapping my feet to the rhythm, which was similar to LOFT in tempo and feeling. No particular song stuck with me, just an overall summery and happy tone that gave me a positive feeling about the store environment. Stop 3: New neighborhood boutique – Ruby and Jenna. It was my first time setting foot in the store since it just opened within the past two weeks, and I thought it was quite cute. 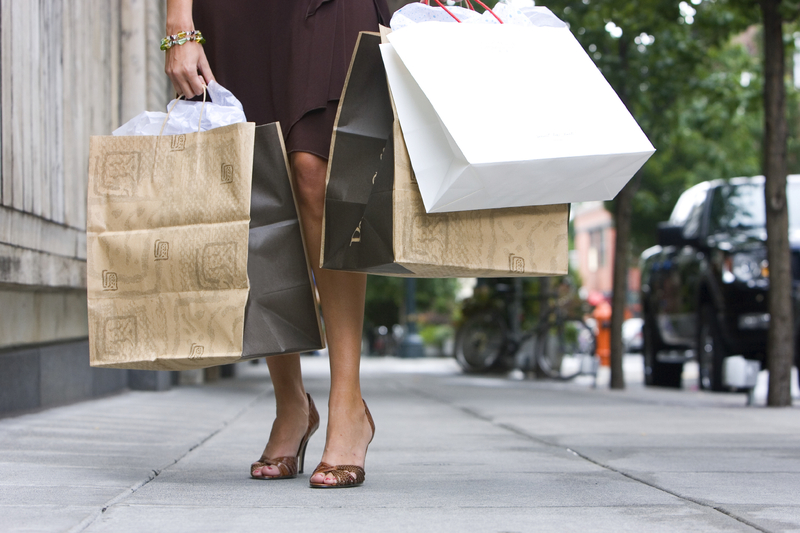 This boutique chain has a few locations throughout Long Island, Manhattan, Connecticut and New Jersey that I had heard of, so I was excited to see what it was all about. 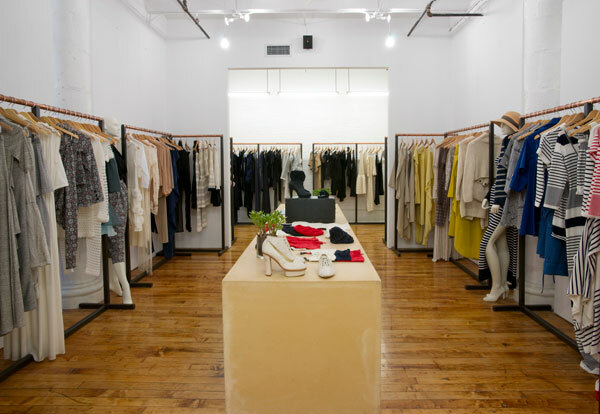 The product itself was a bit young/revealing “going out” clothing that didn’t necessarily appeal to me, but I did appreciate the happy feeling, feminine accents, and small boutique environment. And, of course, I mentally noted that Katy Perry “Firework” was blaring as I made my round through the store. 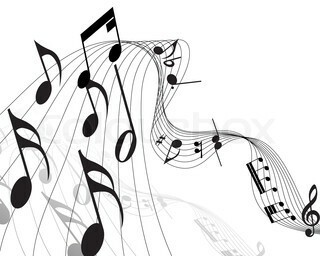 Again, peppy and fun music to compliment the environment. The music influenced my overall perception – and I’ll probably make this a regular stop on my rotation with the hopes of finding some unique pieces from time to time, perhaps accessories more so than clothing. Step 4: Another neighborhood boutique – Tango. Although I think Tango has the most sophisticated merchandise/best designer selection in the neighborhood, I couldn’t get into the shopping mood, (this often happens here). In today’s case, I put my finger on why – I determined that largely was due to the lack of music. When I first set foot in the store, I could hardly hear anything coming from the speakers and it actually felt a bit eerie. Major letdown from my previous 3 stops. Instead, I just smelled a weird odor! Funny how needing some type of stimulation, one of my senses seemed to compensate for another! The lack of energy in the store led this to be a very quick stop and a general uninspired feeling. In my prior neighborhood shopping experiences, I didn’t note the music as vividly as I did on this past shopping outing, but will be curious to return to these establishments in the future and see if my most recent perceptions hold over time.